FMP provided support to develop and deploy training related to performance management, including content focused on being an effective supervisor, providing effective feedback, and on the USCIS/DHS performance management program. 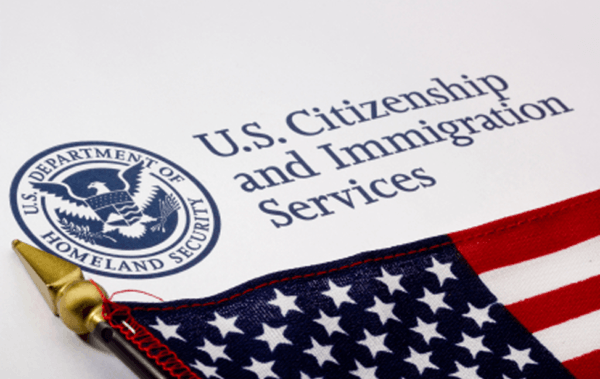 The United States Citizenship and Immigration Services (USCIS) contracted FMP to create the components of a strategic workforce plan that identifies future workforce needs, and lays out an integrated strategy to address current and projected gaps. Our team initiated a range of interventions in areas such as recruitment and hiring, training, workforce development, human capital service delivery and performance management. Based on a combination of goals in the strategic plan and new priorities arising in the Agency, FMP implemented improvement initiatives focusing on strategic planning, workforce planning, performance management, training, business process re-engineering, and strategy, organizational change management, and program management office support. As a result of FMP’s efforts, USCIS hired approximately 4,000 employees over the course of 18 months to increase the workforce by 20%. FMP developed a series of actionable plans that provide USCIS with a practical roadmap for transforming its workforce. Our efforts also included: redesigning and launching a new recruitment website; developing various training programs to educate hiring managers and mission support specialists on recruitment and hiring flexibilities, and developing reference materials for recruiters and potential applicants.